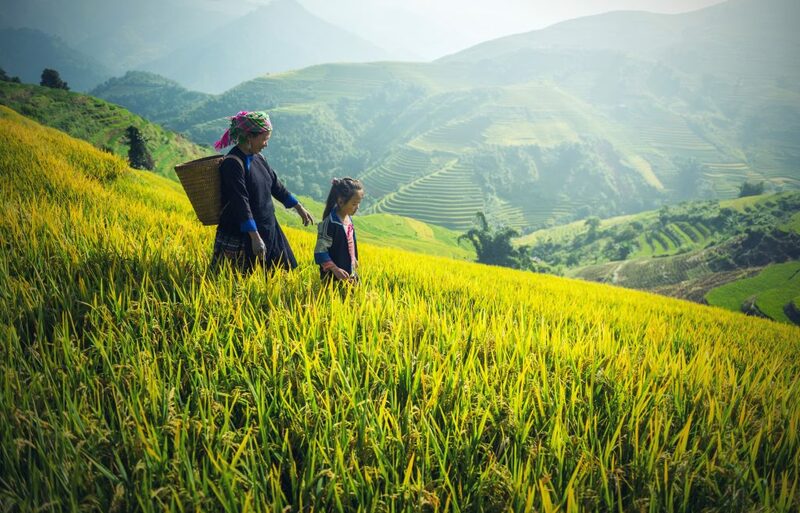 SINGAPORE, 11 April 2019 – Impact Investment Exchange (IIX) – a global organization dedicated to building a more inclusive world through innovative finance and support for high-impact enterprises – has been awarded S$1.2M from the Australian Government’s Department of Foreign Affairs and Trade (DFAT) to develop the ecosystem for gender lens investing in Asia. With a decade of experience building the impact investing market and driving women’s empowerment across the world, IIX will leverage its ecosystem and gender-focused approach to support the growth of 500 impact enterprises across Asia. SINGAPORE, 6 March 2019 – IIX – a global organization dedicated to building a more inclusive world through innovative finance and support for impact enterprises – has announced partnering with the Australian Government’s Department of Foreign Affairs and Trade (DFAT) for the Women’s Livelihood BondTM Program (WLB2). The WLB2 is a US$100M bond series empowering one million underserved women in Asia with sustainable livelihoods. The WLB2 will be sold in three tranches. With the support from the Australian government, the first bond in the WLB2 series is on track to launch Q2 2019. Other partners include DBS Bank, Shearman & Sterling LLP, Latham & Watkins LLP, and Cyril Amarchand Mangaldas. SINGAPORE, 27 November 2018 – Freyr Energy (“Freyr”)—an India-based full-service solar solutions firm providing access to cleaner, safer, and cheaper energy—has closed a US$1.5M Series A round on Impact Partners—the world’s largest crowdfunding platform for impact investing. Operated by Singapore-based IIX, Impact Partners brought together a consortium of global investors including Netherlands-based C4D Partners and India-based angel investors. According to IIX’s impact assessment, funding will expand access to reliable and affordable solar energy to 2,275 households and 2,975 businesses, enable 675 off-grid rural villages to enjoy electricity for the first time through micro-grids, and avoid 167,270 metric tons of CO2 emissions by 2022. SINGAPORE, 28 September 2018 – IIX – a global organization dedicated to building a more inclusive world through innovative finance and support for high-impact enterprises – announced their first Bangladesh investment from the IIX Growth Fund, into off-grid solar energy firm SOLshare. IIX brought together a consortium of investors including innogy New Ventures LLC (the venture capital investment arm of the German utility firm innogy SE), and Portuguese utility firm EDP, to close a US$1.66 million Series A round. Funding will be used to increase access to clean energy for over 19,000 rural households and 14,000 micro-entrepreneurs, and address climate change by avoiding over 2,200 metric tons of carbon emissions by 2021. IIX Study Demonstrates New Patient-Centered Model for Financing, Measuring and Driving Solutions to Women’s Health in the U.S.
SINGAPORE, 18 September 2018 – IIX – a global organization dedicated to building a more inclusive world through innovative finance – today announced the results of a study on gaps in women’s health services, financing, and outcome measurement in the United States. Focused on underserved women in California, Minnesota and New York, the study demonstrates a new patient-centered, inclusive model for financing, measuring and driving improved health outcomes, reducing long-term costs, and integrating patients’ voices into health care delivery. The study was supported by the Medtronic Foundation, which is focused on expanding access to quality chronic disease care among underserved populations worldwide, as well as supporting health initiatives in communities where Medtronic employees live and give. IIX and Medtronic Foundation partnered to assess the potential for an innovative financial structure – the Women’s Health Bond – that unlocks new resources for underserved women and improves the rigor of health measurement, and to build a health outcomes assessment toolkit publicly available for any organization to use looking to improve its own performance. SINGAPORE, 4 September 2018 – IIX–a global organization dedicated to building a more inclusive world through innovative finance and support for high-impact enterprises–has partnered with the Korea International Cooperation Agency (KOICA) to accelerate early-stage enterprises with innovative social and environmental solutions to the Sustainable Development Goals (SDGs). IIX and KOICA will jointly contribute US$1.2 million over five years to support 18 enterprises across South and Southeast Asia, with the aim to impact the lives of 8 million people. SINGAPORE , 23 April, 2018 – IIX, a global leader in innovative finance, announces that it has received a grant to unlock new resources for women’s health and well-being in the United States through innovative finance. 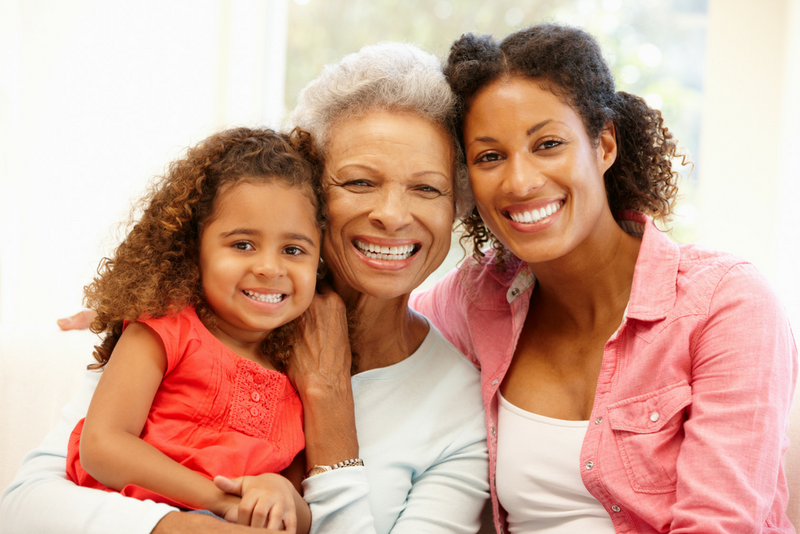 The first step is to conduct a feasibility study to create a Women’s Health Bond. The study will detect the gaps in services, financing, and health outcomes measurement through an evaluation of the women’s health landscape in the US and recognize strategic partnerships for outcome driven, inclusive and patient-centric health solutions. This grant is funded by the Medtronic Foundation, which focuses on expanding access to quality chronic disease care among underserved populations worldwide, as well as supporting health initiatives in communities where Medtronic employees live and give. SINGAPORE, 2 February, 2018 – Impact Investment Exchange (IIX) announces the closing of its 17th deal in India with a successful funding round completed for India-based Karma Primary Healthcare Services Private Limited (Karma). 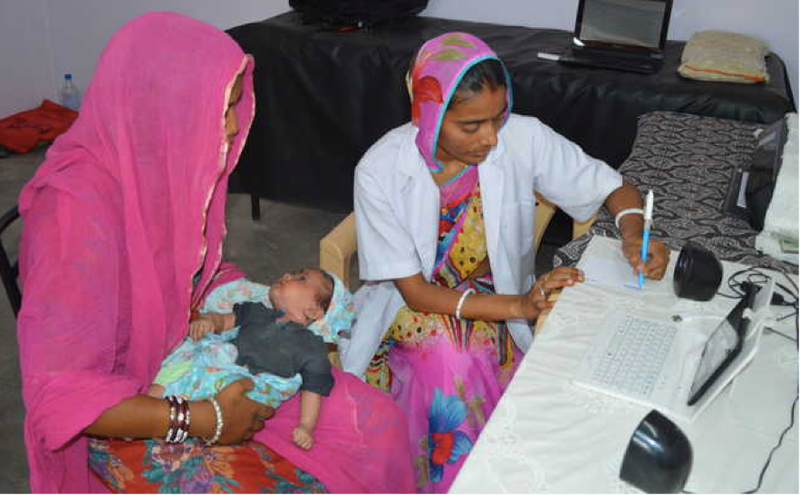 Karma aims to provide affordable, equitable and reliable healthcare services to the underserved rural population in India through a hub-and-spoke model which connects remote communities to doctors via real-time online video consultations. The round was led by 1Crowd alongside existing investors Ankur Capital, Beyond Capital Fund and Ennovent. The company also received support from marquee organizations such as the Tata Trusts, UBS Optimus Foundation and WISH Foundation. SINGAPORE, 24 January, 2018 – In line with its mission of empowering women, developing communities and helping the planet, the IIX Growth Fund (IGF) has made its first investment which will support PT Green Enterprises Indonesia (GEI), a producer of high-quality organic cold-pressed virgin coconut oil and other organic coconut products based on Simeulue Island, Aceh Province, Indonesia. 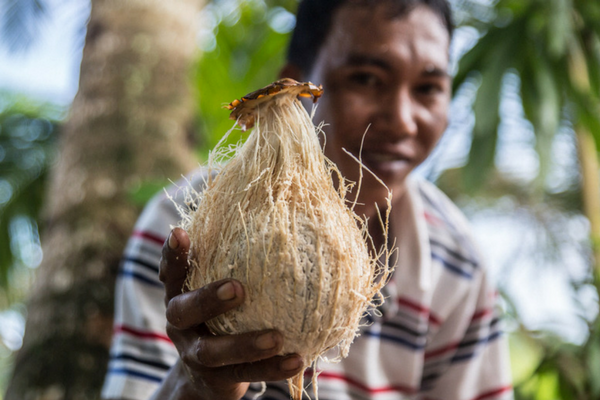 In operation since 2016, GEI sustainably sources coconuts from smallholder farmer groups, providing economic opportunity to local farmers and their families while actively promoting environmental and wildlife protection. IGF’s US$475,000 equity investment, to be provided in two tranches, will allow GEI to expand the scale of its operations, improve the lives of over 4,300 people and conserve the forest and marine environment. 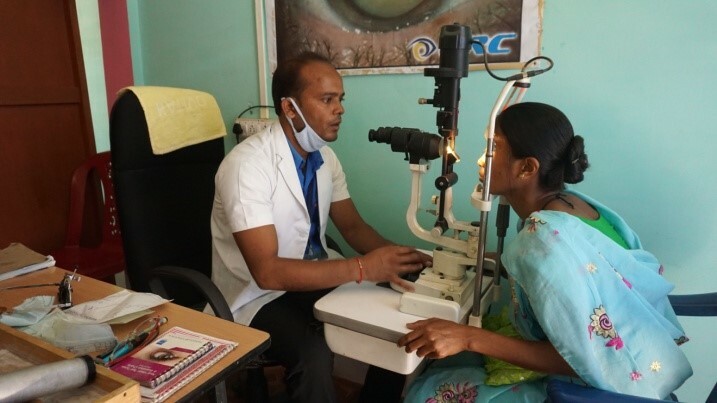 SINGAPORE, 17 January, 2018 – ERC Eye Care (ERC), an impact enterprise that delivers accessible, affordable and inclusive eye care to low-income persons in Northeast India, has raised a US$1 million pre-Series A round. A consortium of five investors was brought together by Impact Investment Exchange (IIX), led by existing investors Ankur Capital and Ennovent. Amongst the round’s investors was a strategic investment from the North East Development Finance Initiative (NEDFi), a Government of India initiative making its first impact-focused investment. Two international investors from Japan and Europe also participated in the consortium. IIX worked with ERC this year through its award-winning IIX ACTS accelerator program that provided investment-readiness, impact assessment and capital raise services to the company.